ECONYL® regenerated nylon performs exactly the same as virgin nylon. But it has a very different story in terms of where it is come from and where it is going. It is made by recovering nylon waste, such as fishing nets from the oceans and aquaculture, fabric scraps from mills and carpets destined for landfill, and turning it into virgin quality nylon yarn for the fashion and the interior industries. 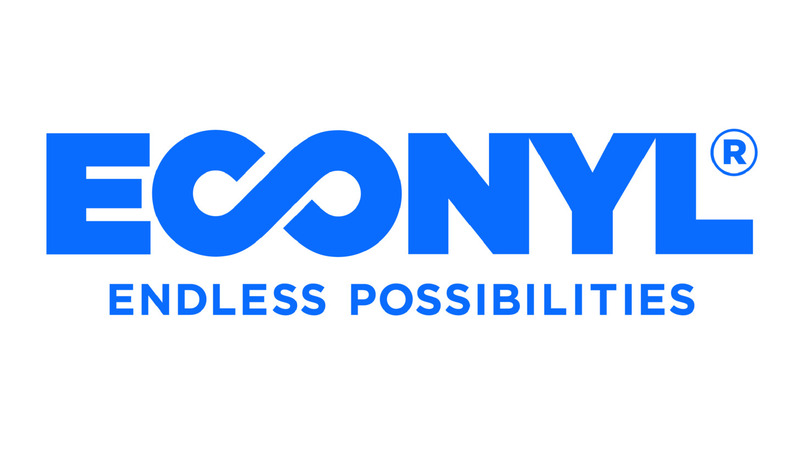 ECONYL® regenerated nylon gives you endless possibilities. It can be recycled, recreated and remoulded again and again. This means you can create new products and buy new products without ever having to use new resources.